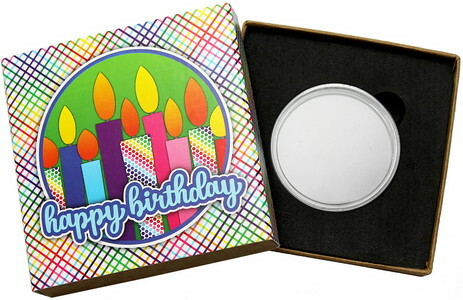 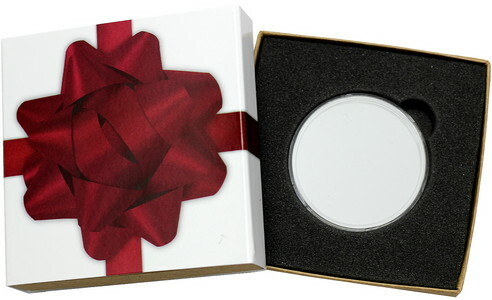 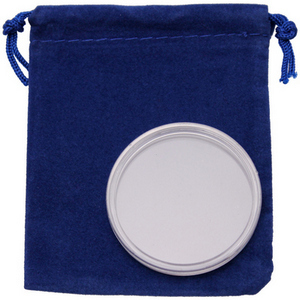 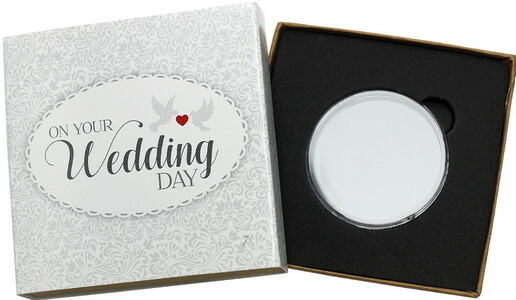 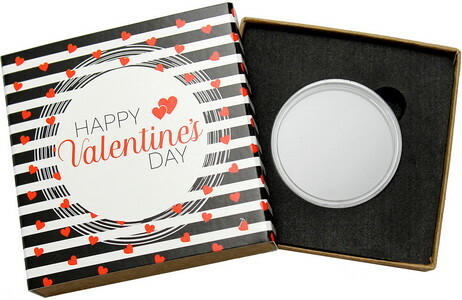 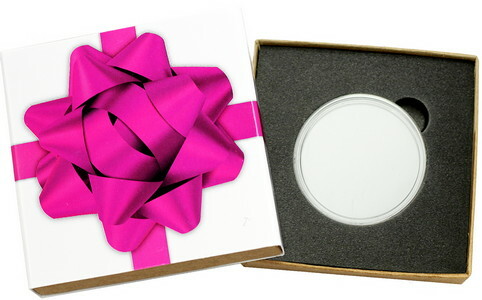 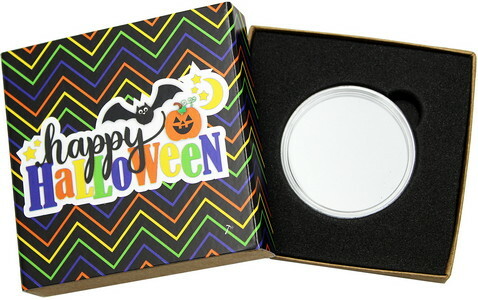 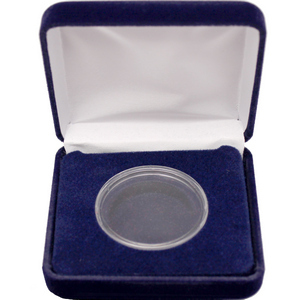 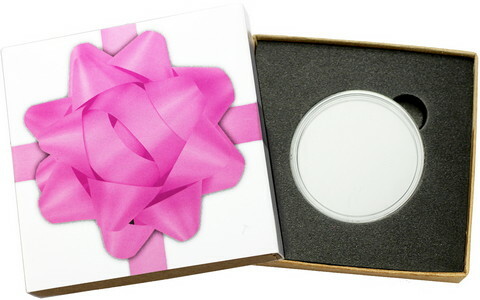 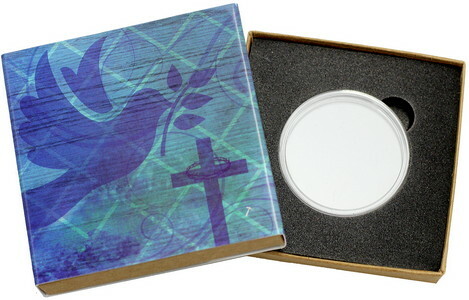 These Blank 1oz .999 Silver Medallions are able to be personalized with custom engraving as well as your choice of gift packaging; see options below. 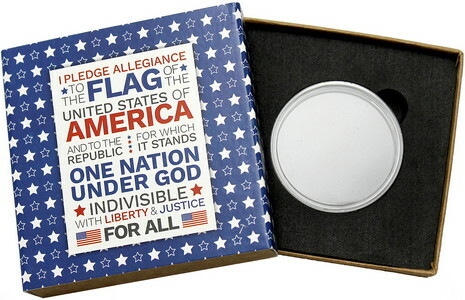 One of our most popular pieces due to the complete custom ability it has to offer. 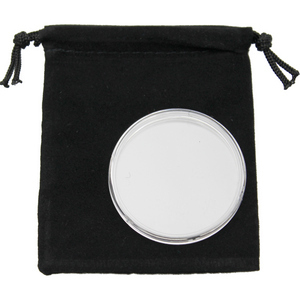 This blank canvas silver round is whatever you want it to be with custom engraving offered on BOTH the front and back of the medallion. 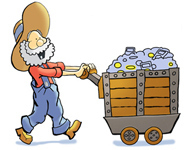 Make it what you want! 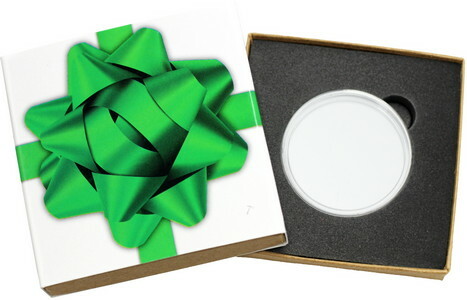 Custom minted in the USA at our own SilverTowne Mint in Winchester, Indiana using pure .999 fine silver bullion. 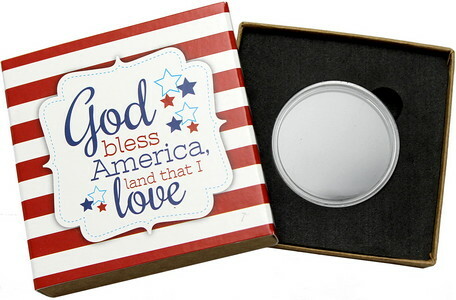 Exclusive to SilverTowne, the obverseof this round features a blank design with a reflective/proof-like outline around a frosted area for engraving. 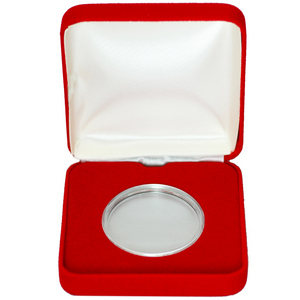 The reverse features our standard non-dated design that includes the weight and purity designation of "ONE TROY OUNCE .999 FINE SILVER" around a circle area designated for engraving. 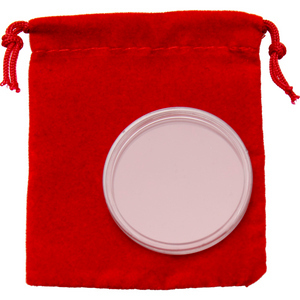 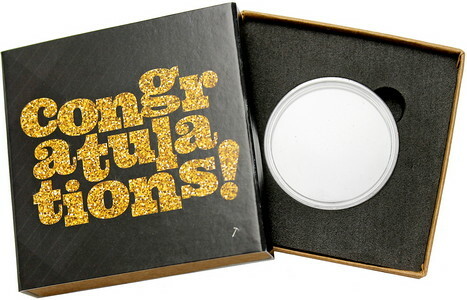 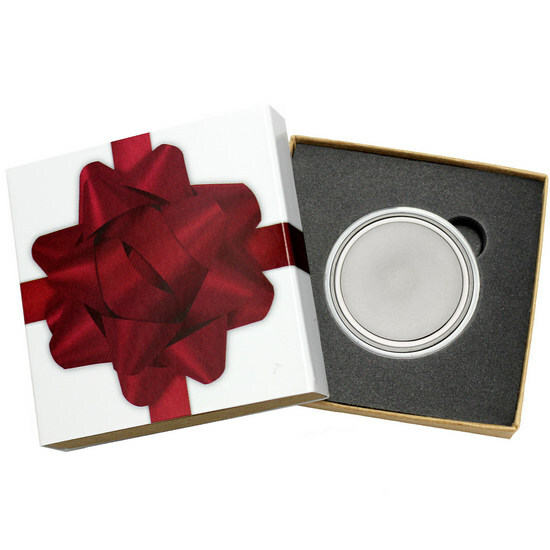 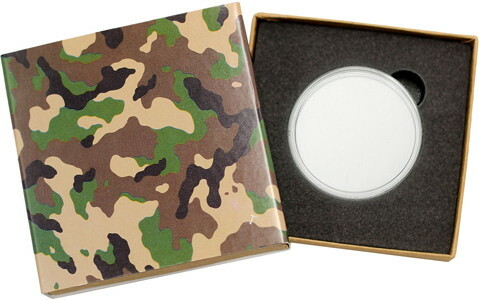 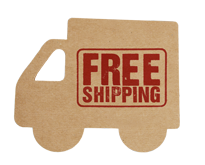 Your Blank Design Silver medallion will arrive in a protective plastic capsule inside of our SilverTowne gift box with natural kraft paper made from recycled materials in the USA. 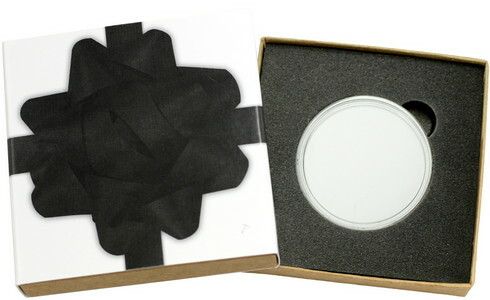 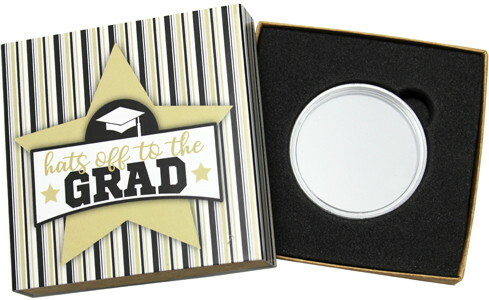 A premium dark grey foam insert holds your round snug inside the box. 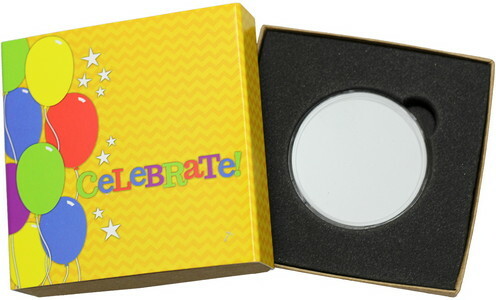 Topping off the gift box is a custom fitted gold ribbon box sleeve; with several sleeve designs available, see above for alternate packaging options to choose from! 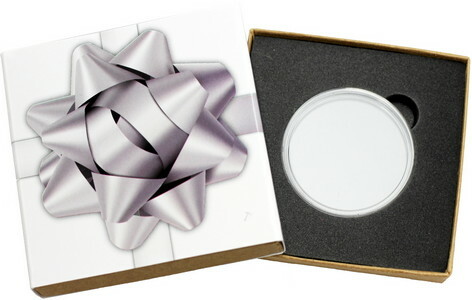 Personalize your Silver Blank round with custom engraving. 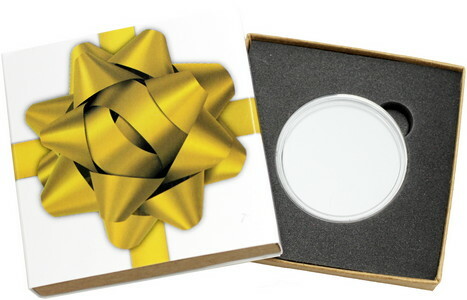 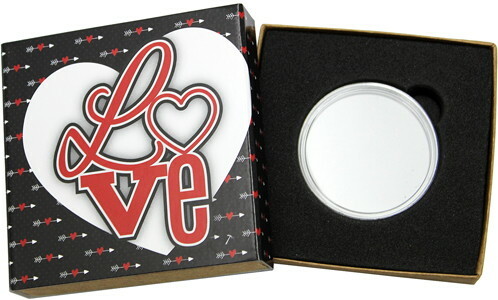 The reverse has an open area just for this; customers often use these as 'business recognitions' the business name on one side and the employee name on the other or customers just engrave names, dates, special messages, etc to make each piece, a truly one of a kind gift that will be treasured for years to come. 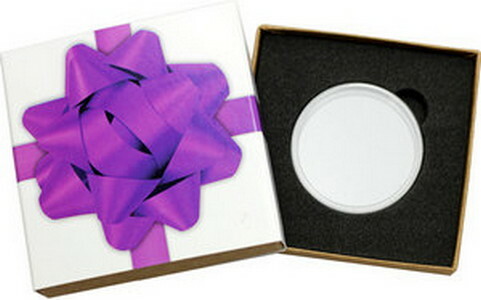 Once your order is submitted, each piece is handled with care by our engraving department to make your message perfect! 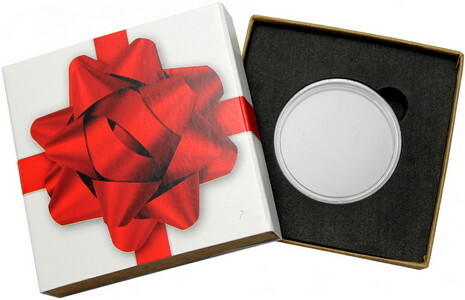 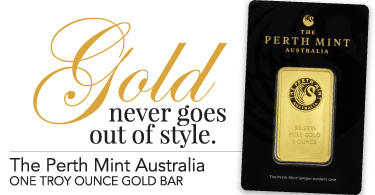 See also, our blank silver bar. 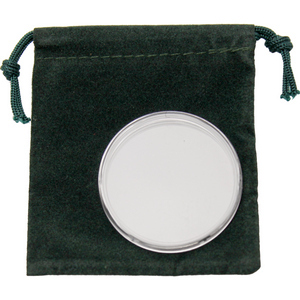 The Blank 1oz .999 Silver Medallion is a SilverTowne Mint Minted Bullion Product. 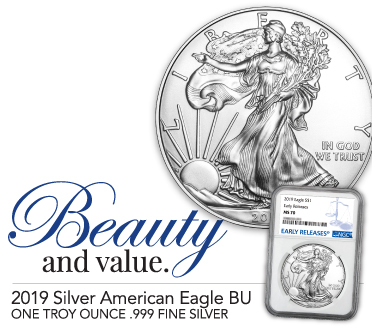 Located in Winchester, Indiana, The SilverTowne Mint has been manufacturing quality Silver Bullion produced with the Highest Quality Standards since 1973. When purchasing the Blank 1oz .999 Silver Medallion on SilverTowne.com you are buying direct from the source!